Philip Milton is a professional photographer based in North Wales, who was able to take advantage of the Pop Up Shop trading opportunity offered through Colwyn Bay Townscape Heritage Initiative and Communities First. 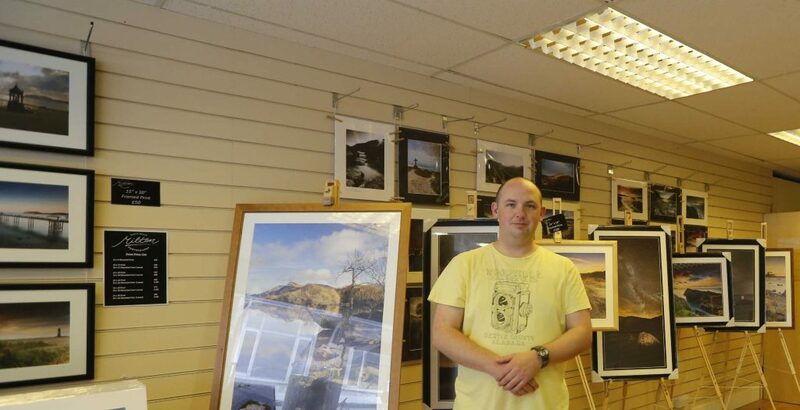 This was Philip’s first foray into high street trading, and he was able to display his prints of North Wales landscapes as well as offering photography lesson days out and wedding and event photography. During his time at 24 Station Road, Philip was also able to access business support from Just the Business, which involved him working with staff to design a new logo.